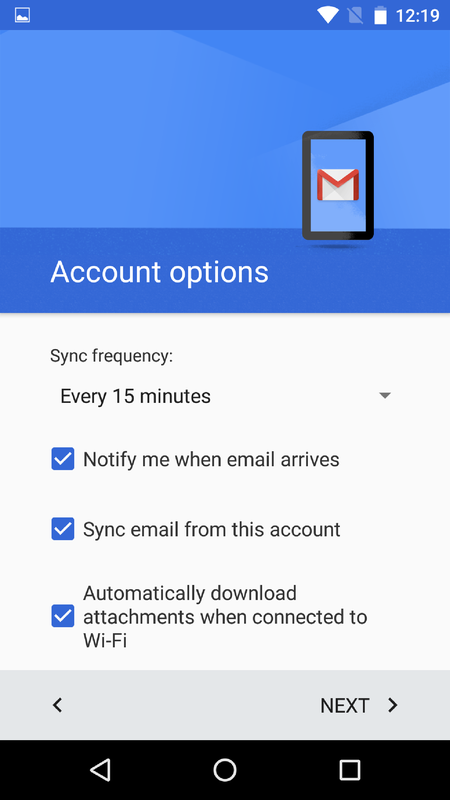 Instructions for syncing an email account with Android 6. 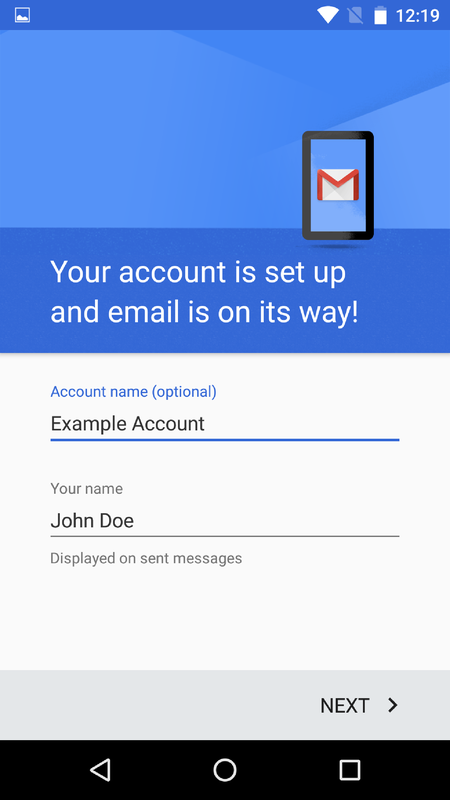 Need to set up your custom email account to receive emails on an Android device (Nexus, Samsung, LG, Motorola, etc.)? Below are step-by-step instructions for doing just that. 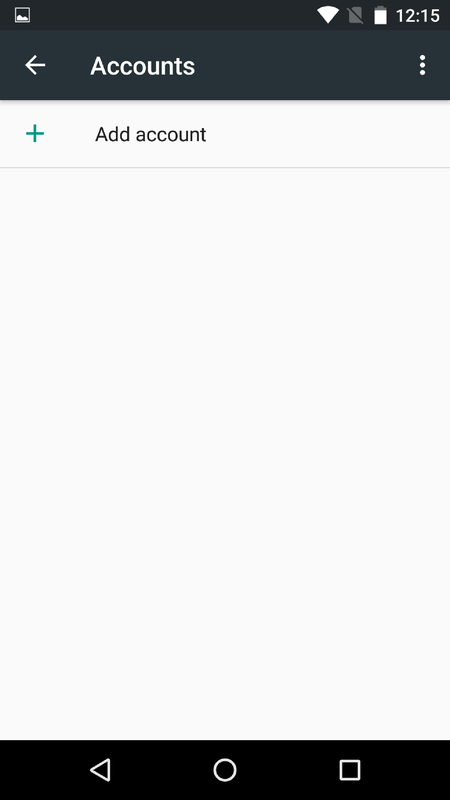 Please note, the following instructions were generated using a Nexus 5 and stock Android. Other manufactures may make modifications that alter the process. 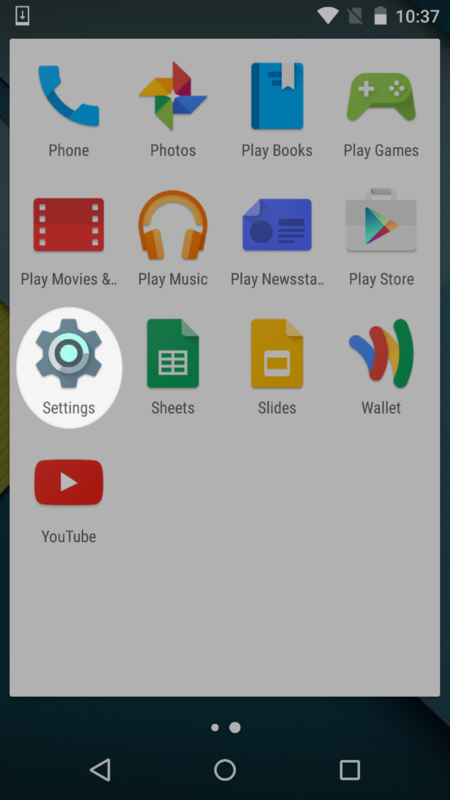 First, tap the "Settings" icon. 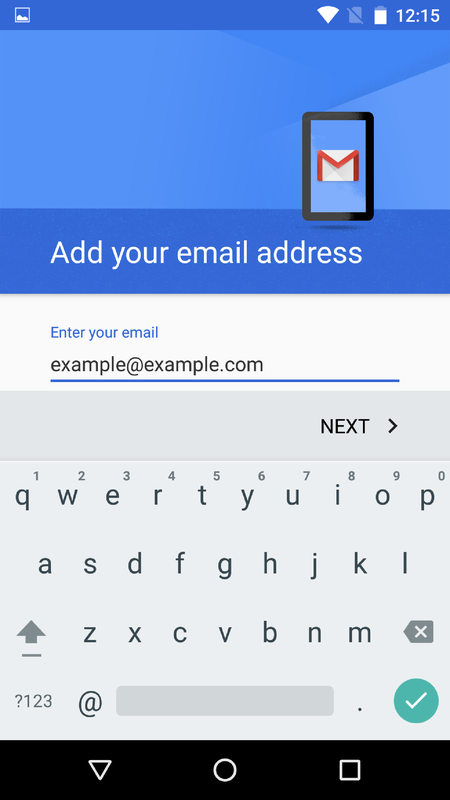 Enter your email address and tap "Next." 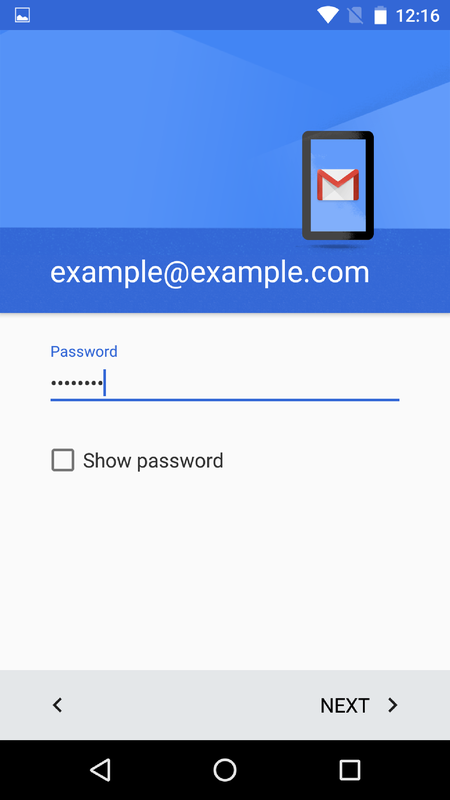 Enter your password and tap "Next." 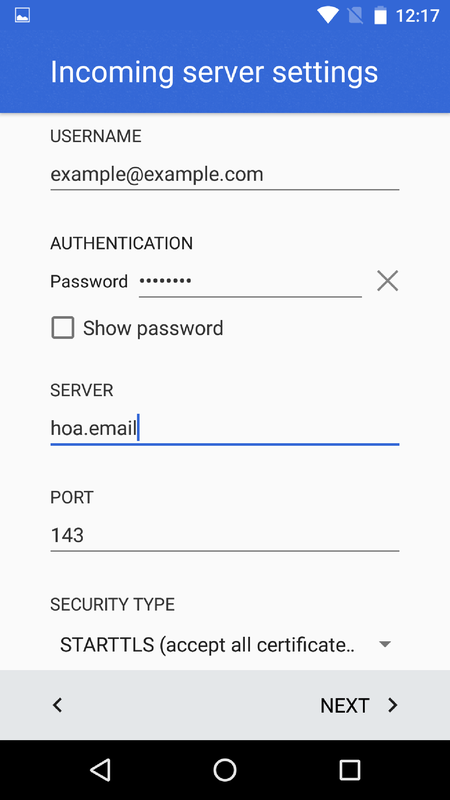 Fill out the incoming server settings as listed below, using your email address and password, then tap "Next." 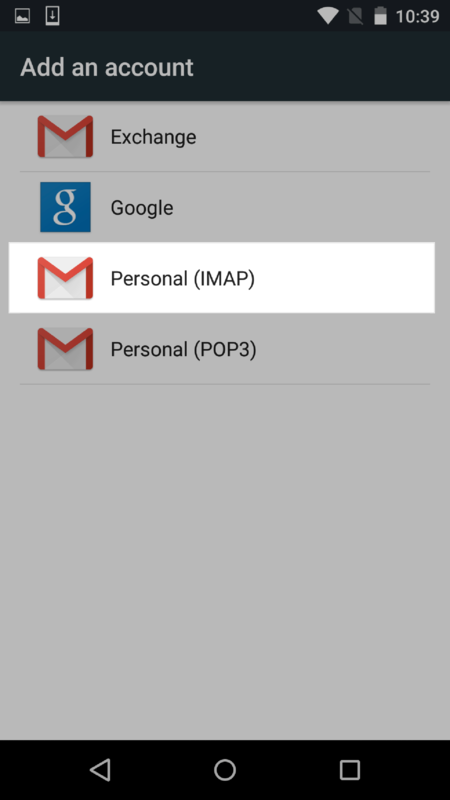 Fill out the outgoing server settings as listed below, using your email address and password, then tap "Next." Choose your preferred settings and tap "Next." 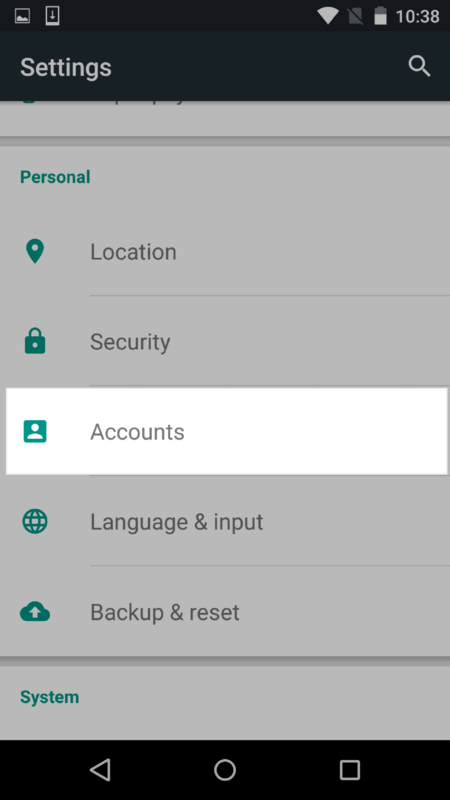 Give your account a name and add your own name, then tap "Next" to finish!